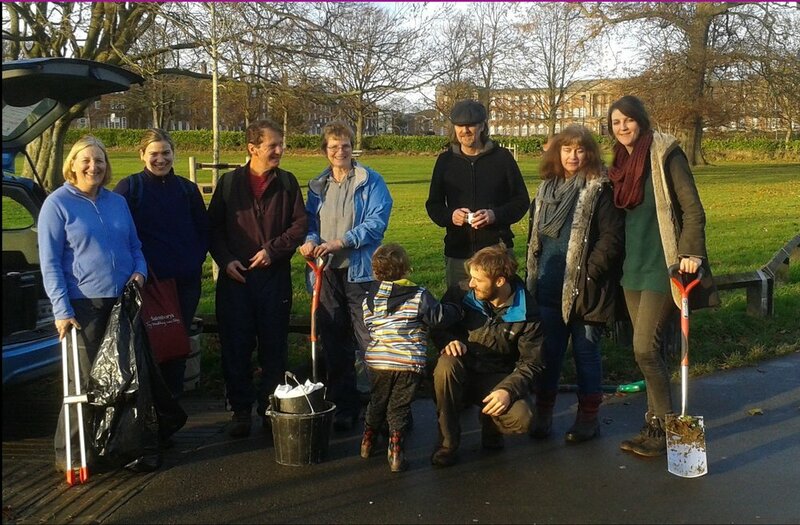 Photographs by kind permission of Helen Pickering (HP), Andrew Pomeroy (AP) and Friends of Beckett Park (FOBP). 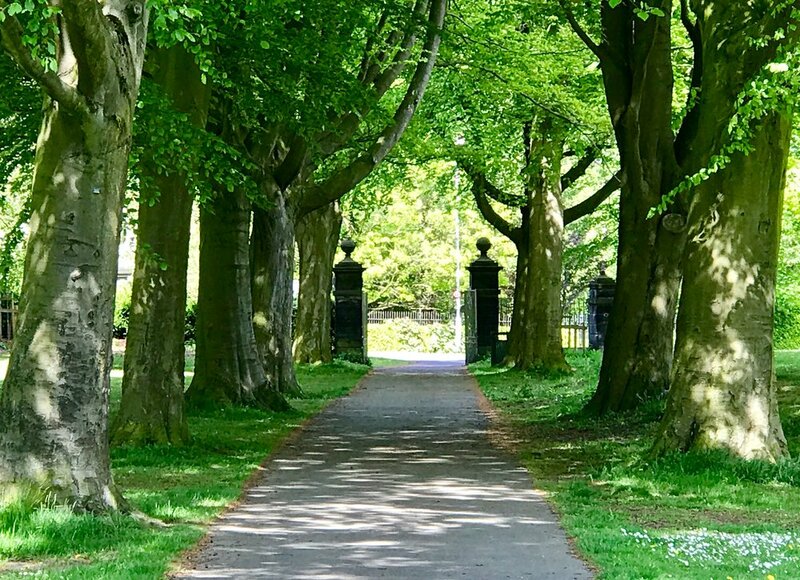 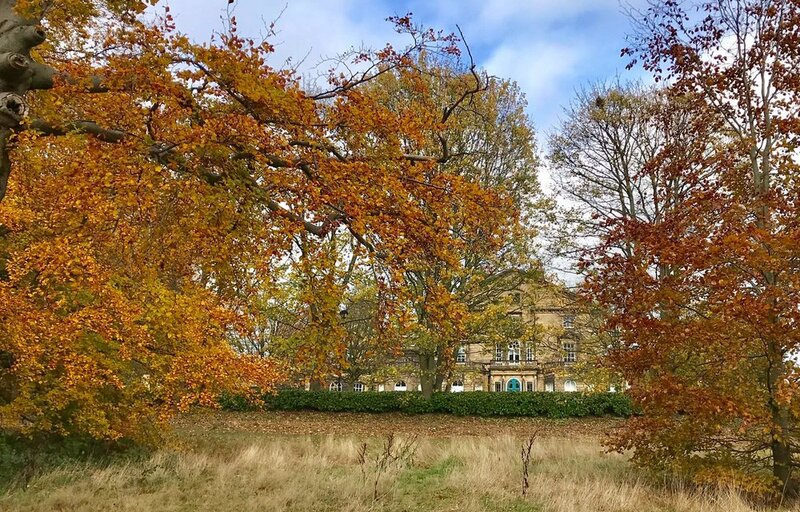 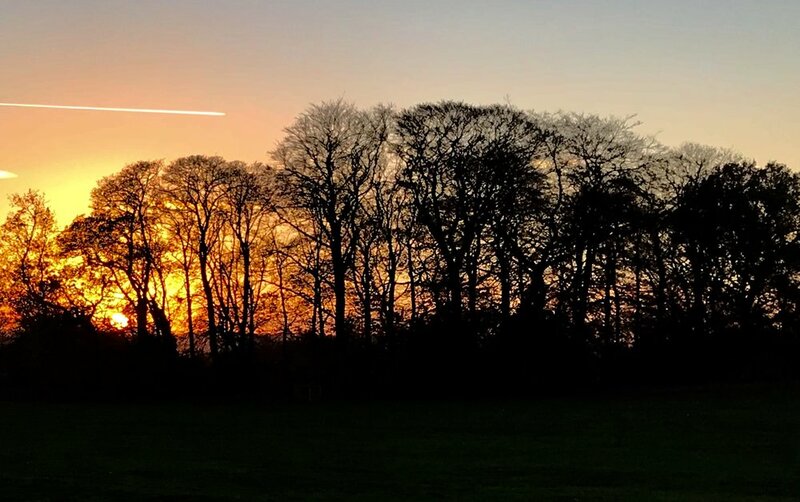 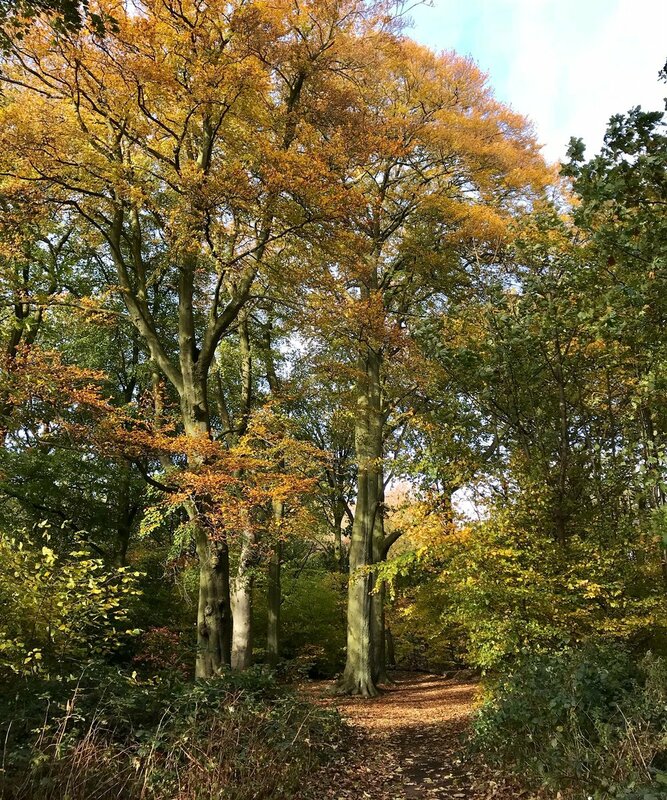 Beckett Park is open grassland, bounded to the north by the Headingley Campus of Leeds Beckett University, to the west by the Queenswood estate and to the east by the Beckett’s Park estate. 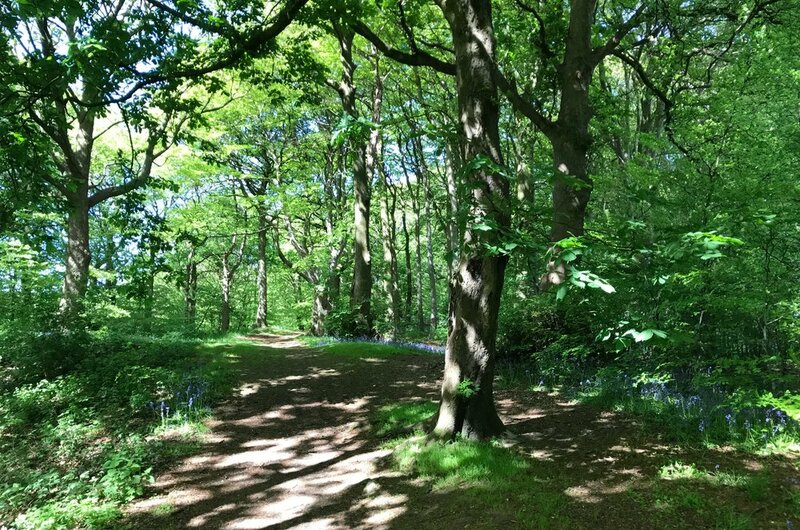 It is extended by woods in three directions - north-west by Queen’s Wood, north-east by Church Wood and south by Batcliffe Wood. 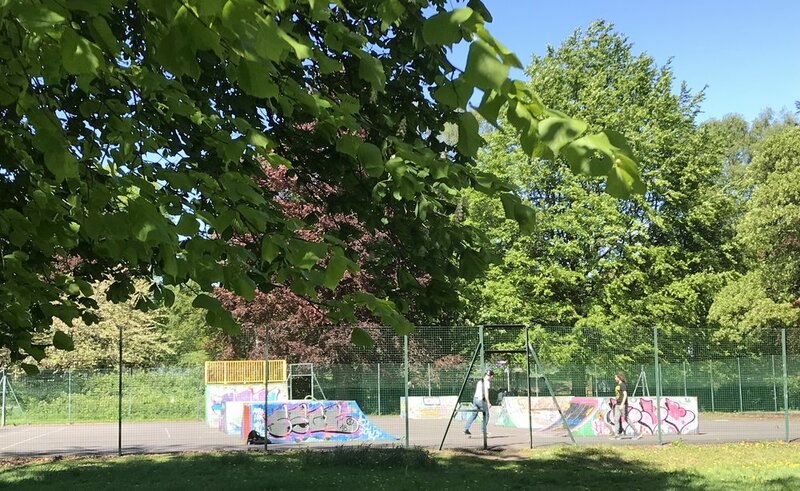 It includes tennis courts, a children’s play area, a skateboard park and outdoor adult exercise equipment. 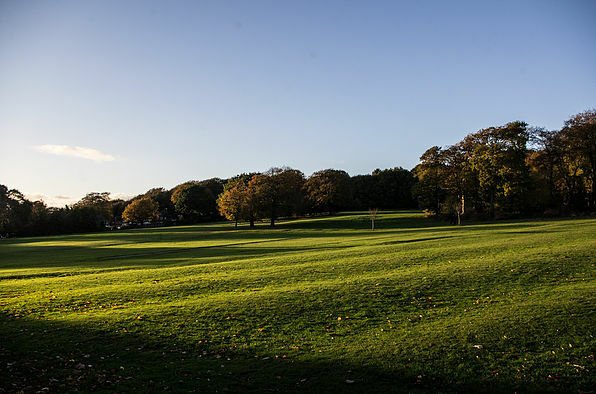 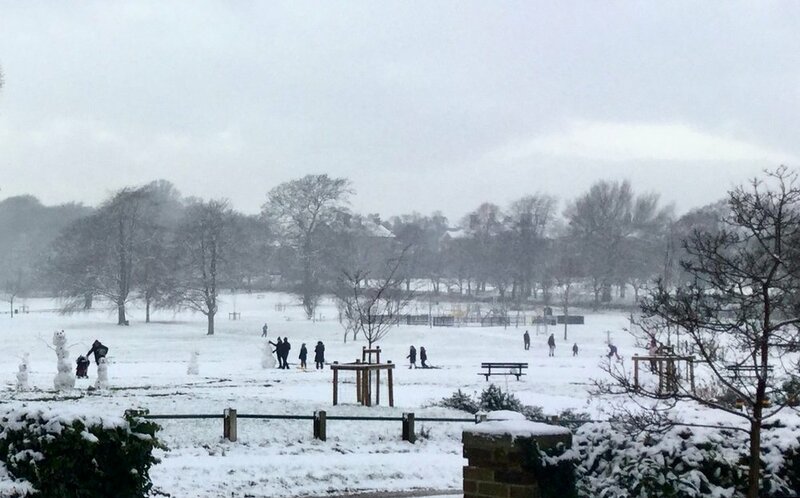 Beckett Park is owned by Wade’s Charity and managed by the Parks & Countryside Service of Leeds City Council. 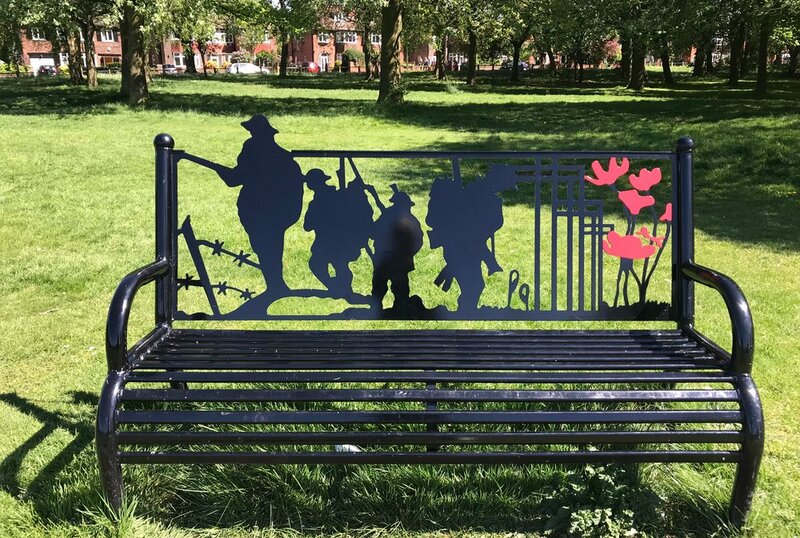 It is also cared for by the Friends of Beckett Park. 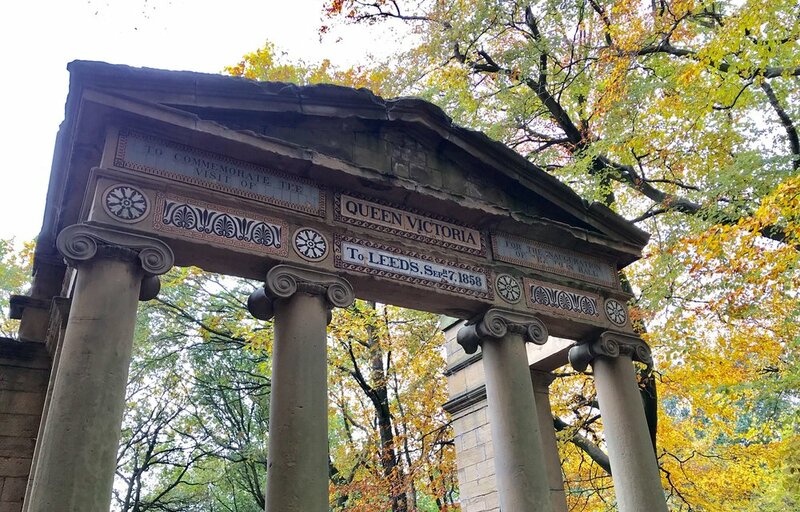 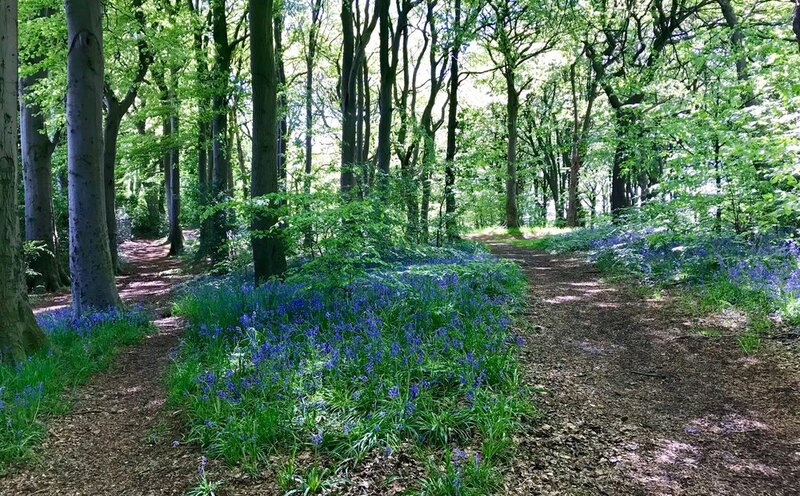 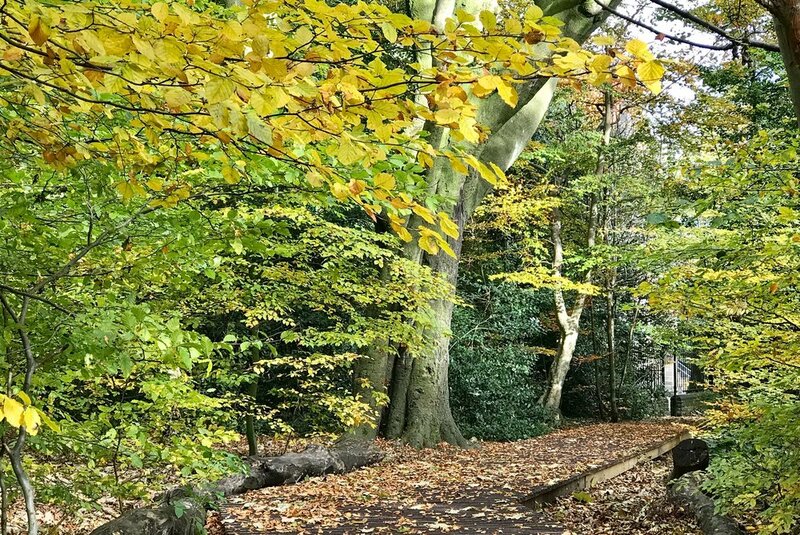 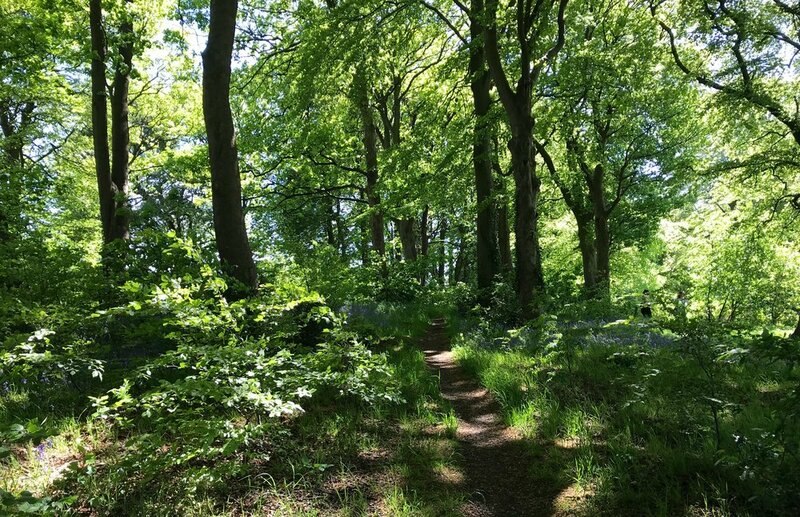 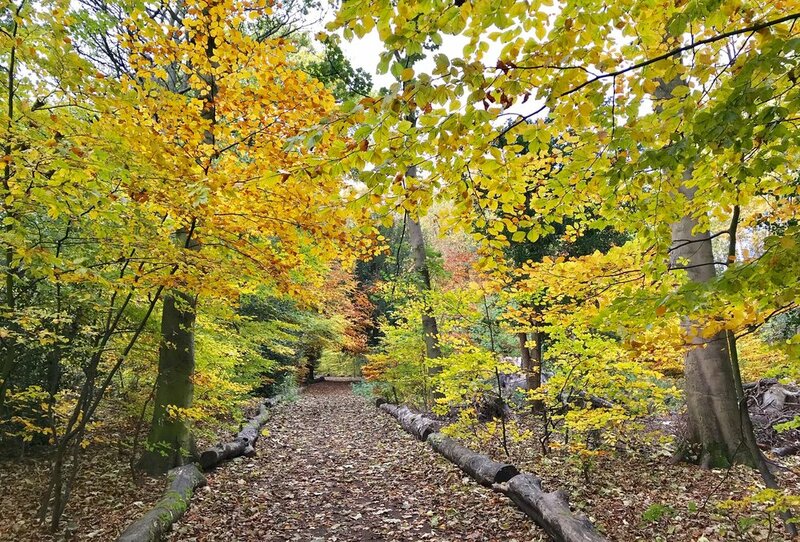 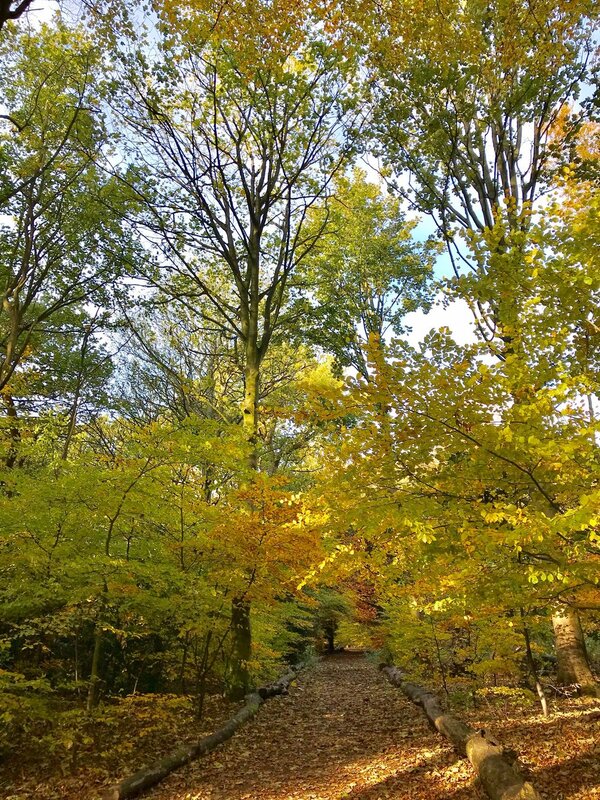 The woods to the north belong to Leeds Beckett University. 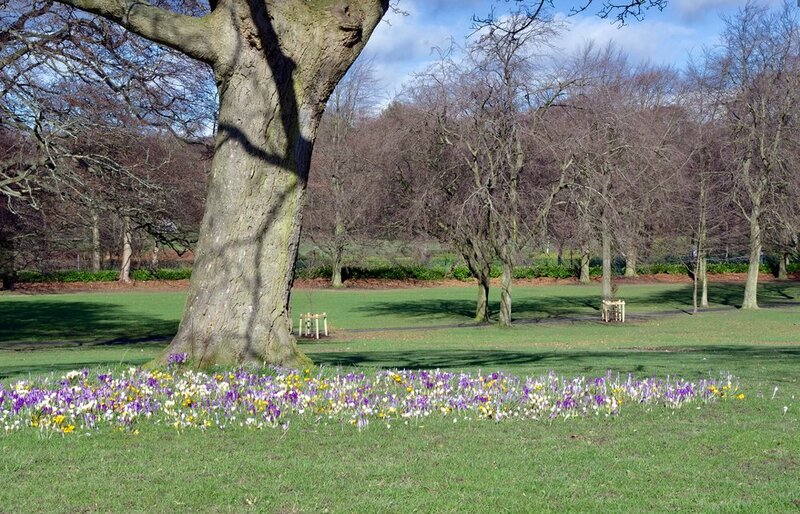 For historic photographs, go to Beckett Park in the Past [to follow] and to Historic Headingley Campus.